Physical Therapist assesses and treats impairments in strength and function that occur as a result of injury, disease, age-related degeneration, or environmental factors. Physical therapy treatments are performed by the physical therapist, or a physical therapy assistant who treats under the direction of the supervising physical therapist. 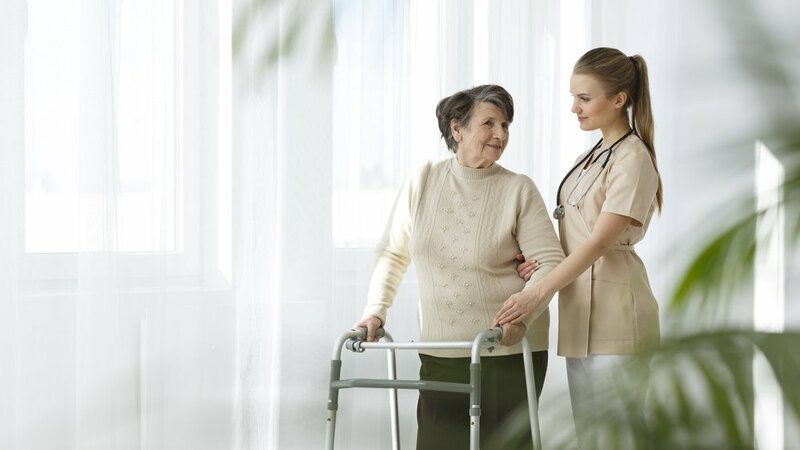 Occupational Therapist assesses the impact that a decline in function has in the patients’ ability to participate in their life by performing everyday tasks such as dressing and bathing, or being able to return to work or engage in previous hobbies. Occupational therapy treatments are performed by the OT (or a COTA working under the direction of the supervising OT). Speech Therapist and/or Language Pathologist assesses language, cognition, and swallowing dysfunction. A Speech Therapist’s main goal is helping resident with swallowing difficulties. They will work with residents that may have modified diets to help them get back to eating the types of foods they love.